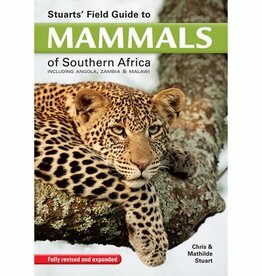 First published in 1986, Smithers’ Mammals is an authoritative and popular guide to the mammals of Southern Africa. This revised and updated edition incorporates the latest information brought to light by molecular genetics, while remaining accessible to the layperson and handy in the field. 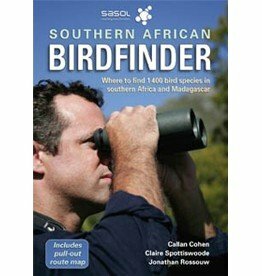 Each entry includes an in-depth species description; notes on habitat, behaviour, diet and conservation status; accurate illustrations and spoor drawings; and a distribution map. 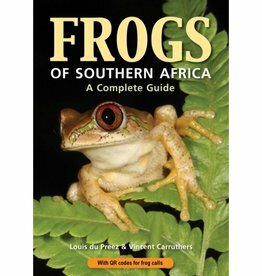 The book also details the whales, dolphins and seals seen along our coast. 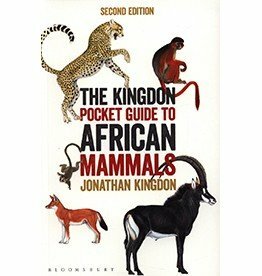 This highly regarded field guide will appeal to general readers and wildlife enthusiasts, as well as to specialists in the field of mammals.